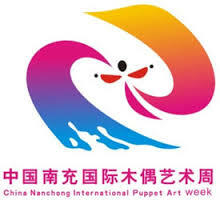 Puppettheatre Koekla is invited to attend the China (Nanchong) 2nd Asia-Pacific International Puppetry Festival. 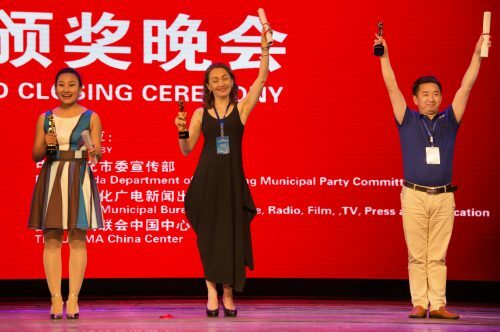 The Festival will be held in Nanchong, China from June 1 to 6, 2017. 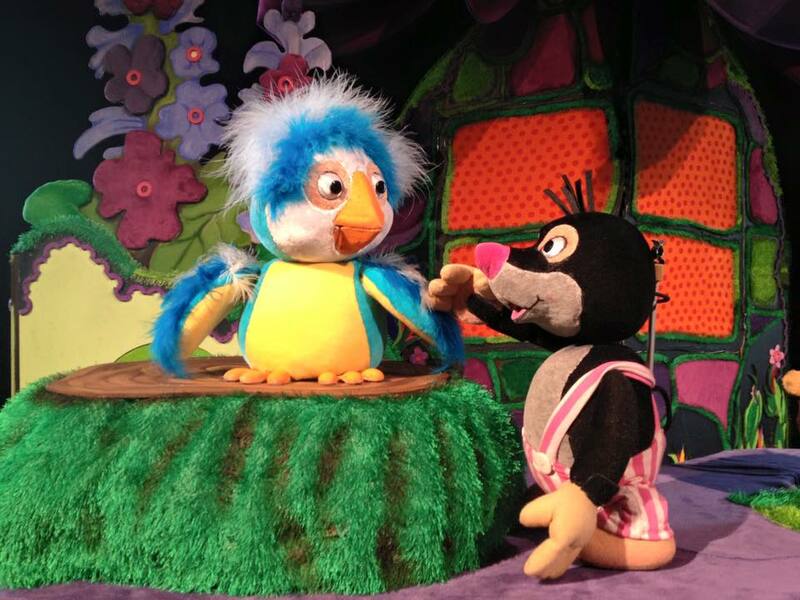 We will play there ”Little mole Bim”.